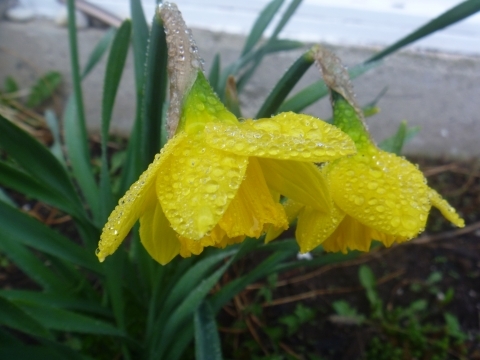 In many ways, April 2011 is typical of what spring normally is in Greater Moncton – unpredictable, with wide swings in temperature and varied types of precipitation. But after a cold and snowy winter, we were hoping for an early spring like last year with warm temperatures and less variability. The month started off cold but even after a warm-up by mid-month, overnight lows were still frosty and more snow actually fell in April than in March. Dozens of tornadoes in the American South have claimed more than 250 lives in the worst series of storms in the region since the 1970’s. Alabama was the hardest hit of at least six states affected where officials say more than 160 were killed. 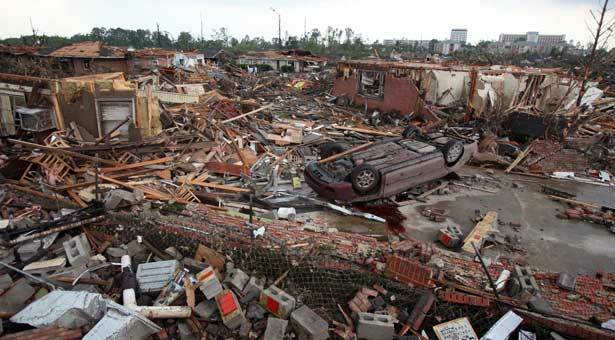 The town of Tuscaloosa, in central Alabama, had its business district and emergency services virtually wiped out. Millions remain without electricity after the storms uprooted trees and downed power lines. 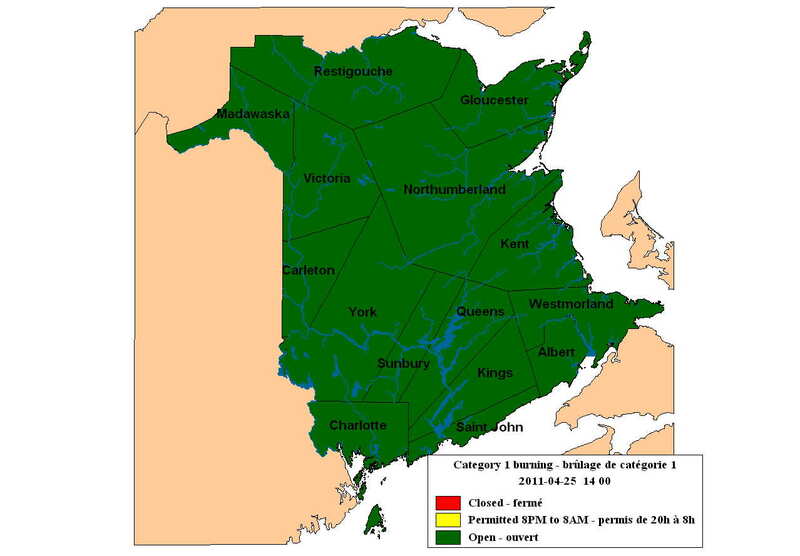 The forest fire season is off to a quiet start in New Brunswick. Sandy MacKinnon with the provincial fire centre in Fredericton says Mother Nature has been cooperating so far this spring. “With the cooler temperatures and precipitation and even a bit of snow and ice is going to help us have an easy start to the fire season this year,” MacKinnon tells News 91.9 Radio. But he says we’re still not out of the woods yet – at least not until things green up. The provincial fire season officially began on April 18 and runs until the end of October. 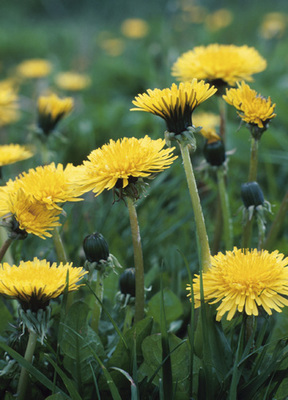 Another sure sign of spring has made a reappearance in Southern New Brunswick – the dandelion. During a trip from Moncton to Fredericton today, I saw all kinds of them alongside the highway. Considered a weed by many, seeing the first dandelions of spring is a delight especially given the cold spring so far in the region. 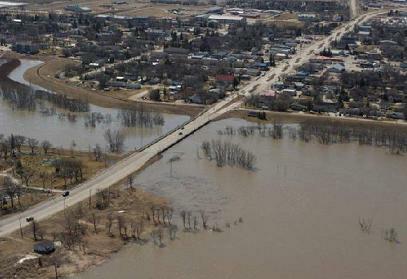 More than 1,000 residents of Manitoba have now been displaced by spring flooding along the Red and Assiniboine Rivers. Emergency officials say the rivers are not even expected to crest until early May. Heavy snowfall this winter combined with the spring melt is expected to cause severe flooding across the Prairies this season. 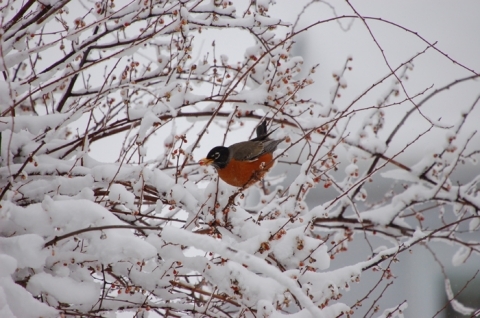 Almost one-third of the way through spring and many in New Brunswick are wondering when it will arrive. Greater Moncton is under a freezing rain advisory for today but a mixed bag is in store including snow, rain, and ice pellets. More rain than snow is expected along the Fundy coast while more snow than rain is expected in the north. 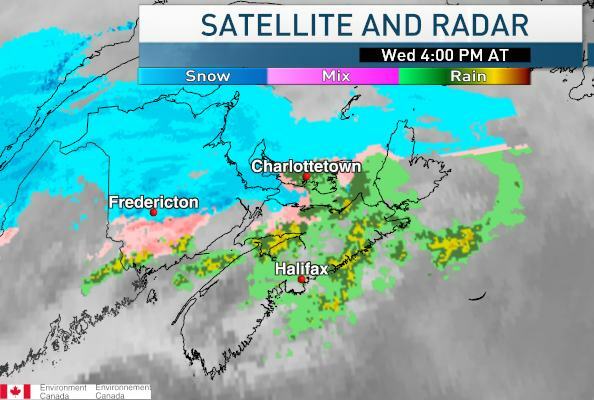 UPDATE – Greater Moncton received 2 mm rain, 7 cm snow, ice pellets and freezing rain. During the winter of 2010-11, snow began falling in Greater Moncton on 27 Dec and never really stopped until 28 Feb. But even long after the snow stops falling, there are still snowbanks – which eventually turn dirty and unsightly. 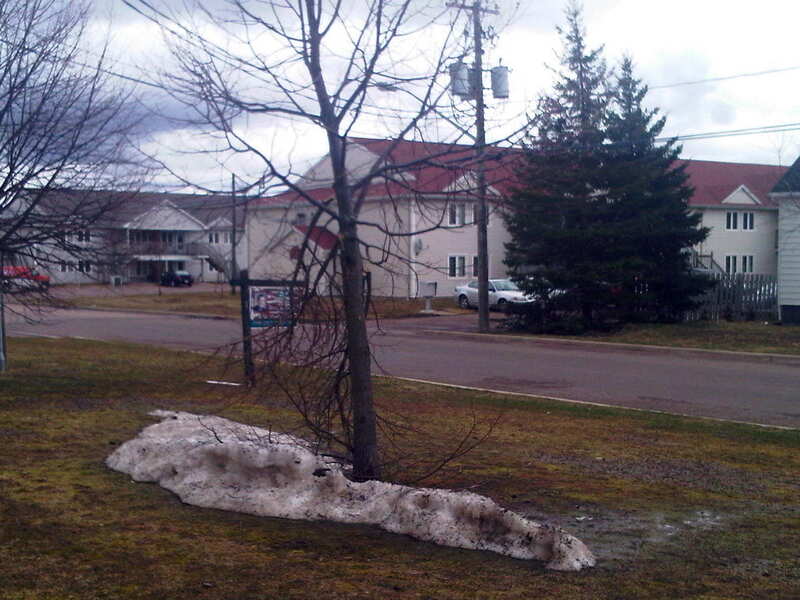 This snowbank is the last one to melt on my property in NE Moncton – although there are still bigger ones elsewhere in the city. UPDATE – The Last Snowbank officially disappeared on 21 April. Spring in Canada nearly always arrives on the West Coast first and so do the blossoms. 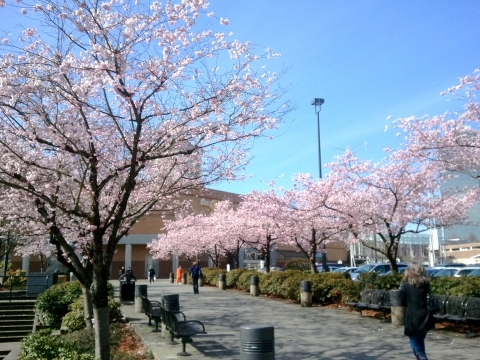 Cherry blossoms are in full bloom this week in Greater Vancouver (see above). On the East Coast, blossoms are still a few weeks away in Greater Moncton where April weather is running colder than normal as of mid-month. A thunder and lightning storm is not very common in Southeastern New Brunswick in July let alone April but a brief storm did pass through the region tonight. 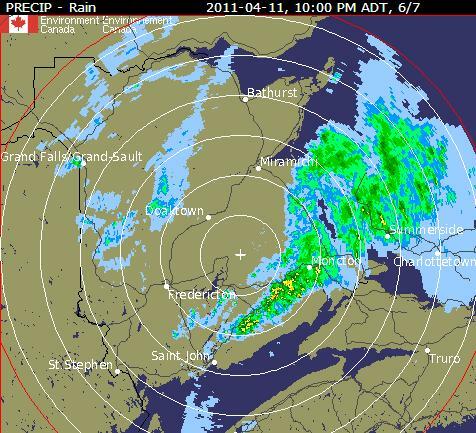 A band of intense cells can be seen in the radar image above, clearly with Greater Moncton as the target. The storm was brief lasting only about half an hour but did drop about 5 mm of rain. Spring snow is a given in New Brunswick but unlike winter snow, you know it won’t be around for long. When a storm system moved into the region from the U.S. Northeast yesterday, it brought heavy wet snow and at times it was mixed with rain. About 12 cm was recorded in Greater Moncton but it began to melt almost as soon as it fell.